Take the Kids to Hometown Pizza November 2 | Joe Hayden Real Estate Team - Your Louisville Real Estate Experts! Kids eat free at Hometown Pizza on November 2, and anything free is a big help to any parent. Hometown Pizza was born in Kentucky, and it has become a must-visit pizza chain in Louisville. Visit it this November, when the kids eat free and parents can take a break in a locally-owned business. Kids will get a one-topping pizza, individually sized, or a kid’s spaghetti dinner with the purchase of any medium or large pizza. As any parent knows, kids love pizza and spaghetti. This is one night where you won’t have to do battle to get them to eat their dinner. Hometown Pizza is designed to feel comfortable for both kids and adults, so you can both take a break. 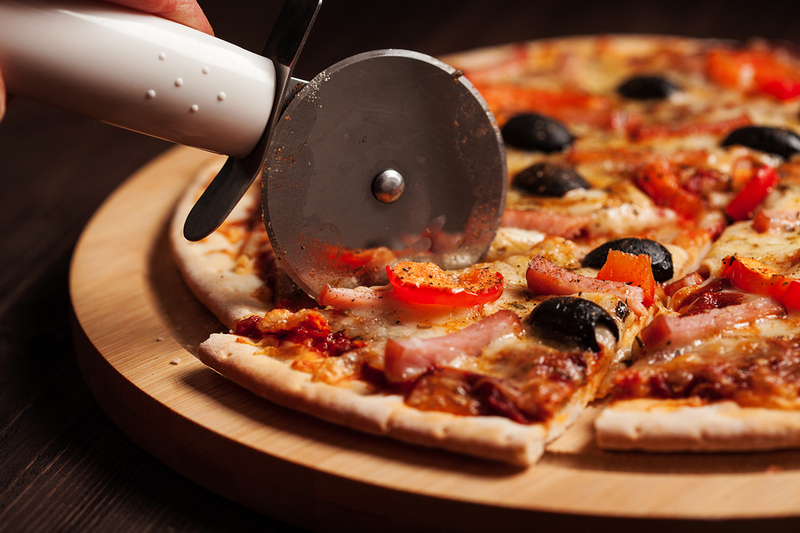 You’ll find Hometown Pizza at 11804 Shelbyville Road, just blocks away from Douglass Hills. Kids Eat Free lasts from 4 to 9 pm, so you can stick to your normal dinner hour. While you’re nearby, why not take a look around Douglass Hills? If you haven’t seen this Louisville neighborhood, or you haven't seen it in a while, now is the perfect time to take a look. The Douglas Hills community is built around a central loop. There's a park inside of it, and several streets with courts sprout out around it on all sides. This creates a quiet, peaceful neighborhood with little traffic and lots of places for kids to play safely. There are schools in and around the neighborhood, because Douglas Hills is truly a place for families. Like the name says, this community is full of rolling hills. There are many beautiful homes and apartment homes nestled among them. Drive through the neighborhood to find tall two-stories, large ranch homes and all sorts of great living options all over the community. Go see them for yourself after dinner at Hometown Pizza, and you'll probably want to make Douglass Hills your home town.